According to Corience: An Independent European Platform on Congenital Heart Defects, " As many as 40–60% of children with congenital heart defects are undernourished. Healthy babies double their weight in 6 months; however, children with congenital heart defects put on weight more slowly. Their growth is also affected by the heart defect. 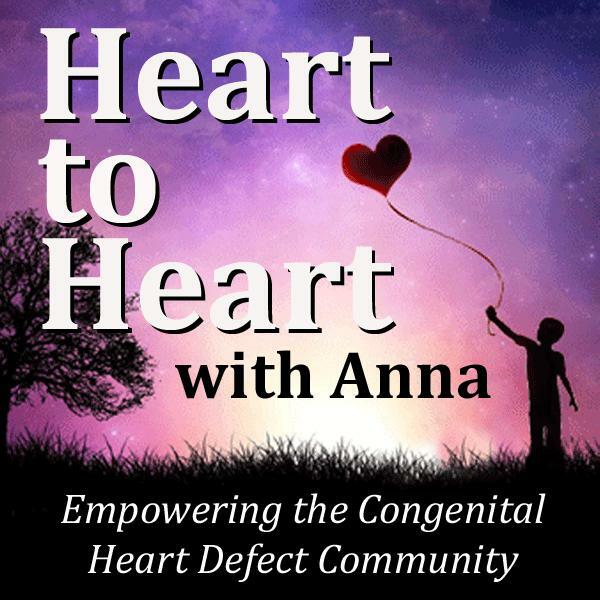 Why do children with congenital heart disease not grow as other children do? The answer is because the heart defect makes them need more energy. Their diagnosis might also complicate feeding for several different reasons. Heart failure makes them too tired to feed. Some of them might have trouble keeping down their feeds. Others seem to have difficulty in coordinating breathing and nursing. This episode will investiage what kinds of equipment might be needed to help a babe with a congenital heart defect if that baby cannot nurse or feed normally. Listen as one mother shares her experience with her baby -- who needed a feeding tube. We'll also talk with a clinical psychologist who specializes in early infancy and childhood as well as eating disorders and tube feeding. She works for the NoTube Limited Liability Corporation, which was founded to help children all over the world to overcome the severe condition of tube dependency. Discover how one mother and a company over six thousand miles apart helped one little boy wean successfully from his feeding tube without ever leaving home!